Posted by marvelpg in Ang Pow. Been a busy Chinese New Year this year so a belated HAPPY CHINESE NEW YEAR of the SNAKE 2013 to everyone. This years celebrations are not complete without the auspicious Red Packet or Ang Pows/ Hong Baos. Now they come in other colors other then red. Flowers seem to be in fashion this year as numerous places seem to have opted for this design. Others are more imaginative with cute designs more representative of their companies. Great for collectors of this beautifully designed gift packets. Posted by marvelpg in Ang Pow, Gift Ideas, Hong Bao, Red Packet, Starbucks. 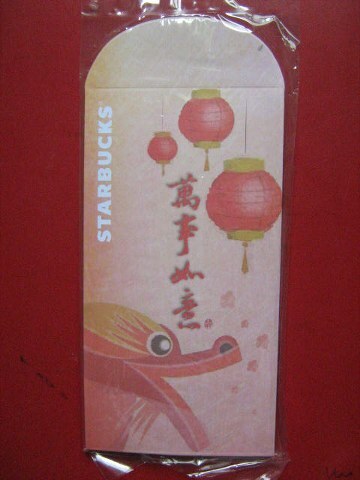 Celebrate this Chinese New Year – Year of the Water Dragon with Starbuck’s Ang Pow / Hong Bao / Red Packets. Beauttifully designed packets which can be used for giving monetary gifts or just to add to you collection. Great for a Starbucks Coffee fan. Posted by marvelpg in Ang Pow, Gift Ideas, Hong Bao, Red Packet. Ah…Christmas is now really over. Have packed away the Christmas tree, the last mince pies have been eaten. Now comes Chinese New Year. 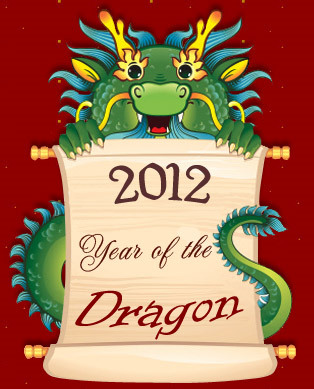 This year according to the Chinese Horoscope will be the year of the Water Dragon. With this in mind, there are various designs of ang pow / hong baos / red packets coming out. Ang Pows or Hong Baos or Red Packets are normally used by the Chinese as gift packets of money (but now sometimes can contain other gifts like lottery tickets etc), during festive season, largely during the Chinese New Year but also for other celebrations like birthdays, weddings and so on. Ang Pows / Hong Baos / Red Packets also make great collectibles as there are so many great designs to choose from. 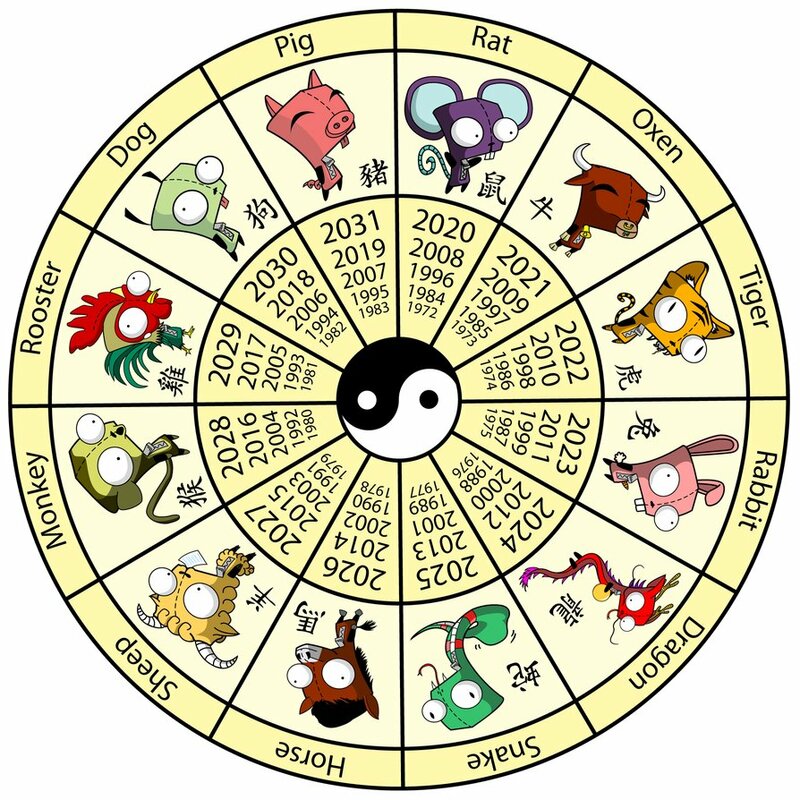 Dragons are considered extremely lucky by the Chinese and many will be looking forward to this year after the not so prosperous years that have gone by for a more prosperous year ahead and to have better fortunes in the up coming year.